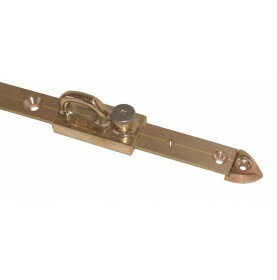 Hatch track in extruded brass for the mast of 3m length. 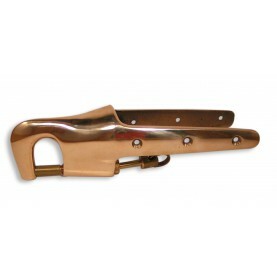 Combination with brass tracks possible for a smooth running sliding gear. 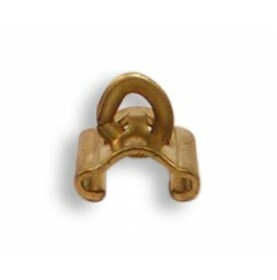 High resistant internal slide in brass for the mainsail's track. 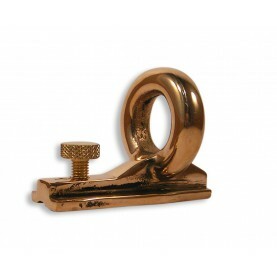 Available in Width 16mm or 19mm. 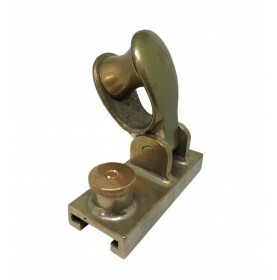 Gunmetal spinnaker pole slide with knurled thumb screw to lock it at th desired position. Fits to a 25mm track. 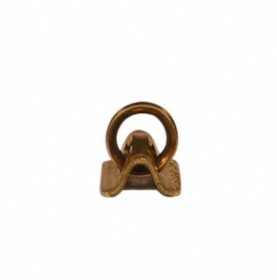 This pole slide is manufactured in a historical mold. Gunmetal sliding decklead with knurled thumb screw to lock it at th desired position. Fits to 26mm tracks. 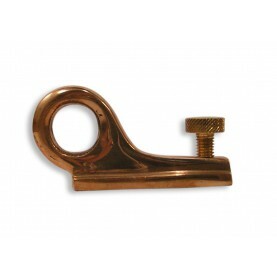 Bronze spinnaker pole end with sprung piston end to fit to a wooden spar. 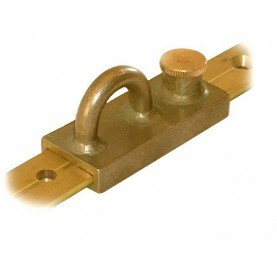 External T track in brass of 3m length for the mast, undrilled. Fits perfectly to the 3m hatch track for a smooth running sliding gear. 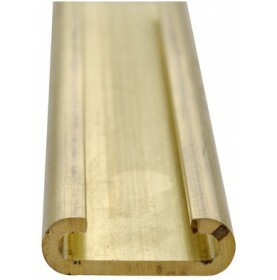 T track in polished bronze drilled for gennaker (or undrilled on demande). Fits to the slide plain and slide roller. Price per m, maximum length per track 2m. 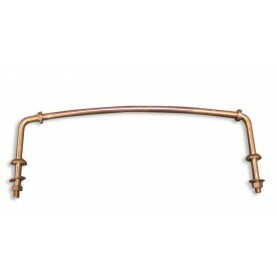 Now available in lengths of up to 10ft / 3m. 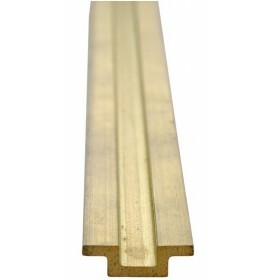 We can supply it undrilled, pre-drilled with holes at 4" (102 mm) centres, or drilled to your specification. 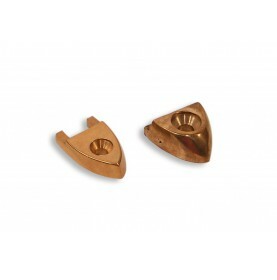 End stop in polished bronze for gennaker and all fore lateen sail types. 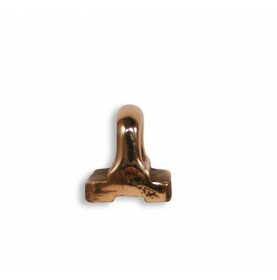 Bronze sliding decklead with knurled thumb screw to lock it at th desired position. Available in 2 different sizes. The ring is perfect to fix on a wooden block.